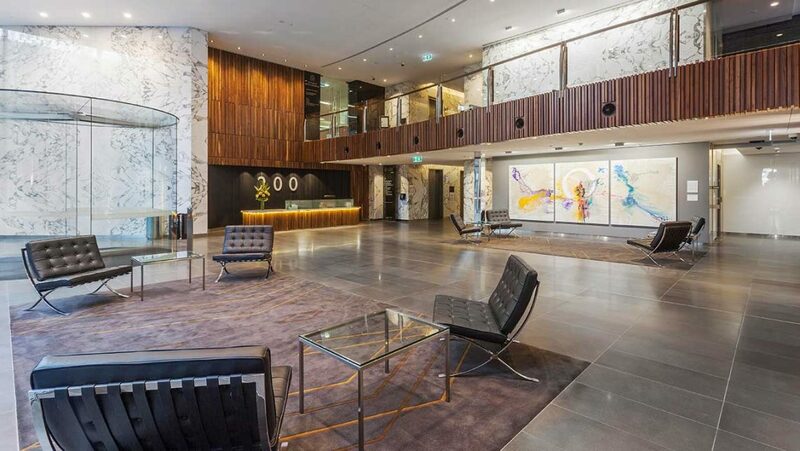 The 19 level commercial office building positioned above Cloisters at 200 St Georges Terrace which was built in 1971 is in the process of being progressively upgraded to Grade A standard including new lifts, air-conditioning and refurbished wet areas and lobbies. 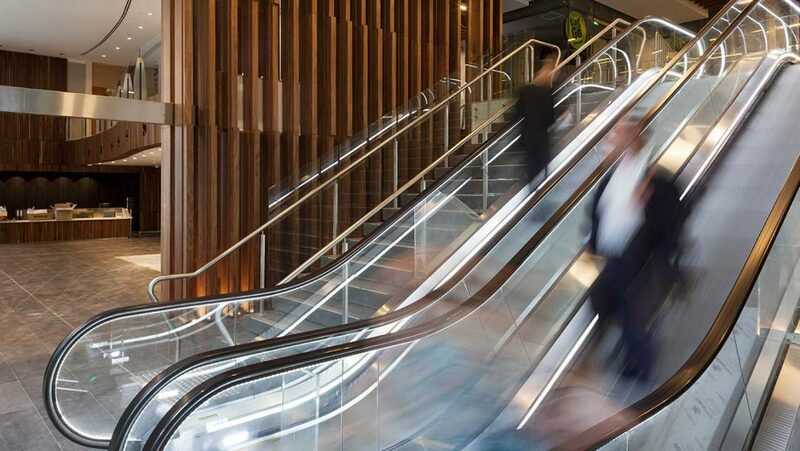 The refurbishment was made possible as a result of Beck Advisory’s lead role in negotiations with the anchor tenant (QBE Insurance) plus re-negotiations with the State Government to secure them for a further 12-year term, which underpinned the building’s value during the downturn in the market. 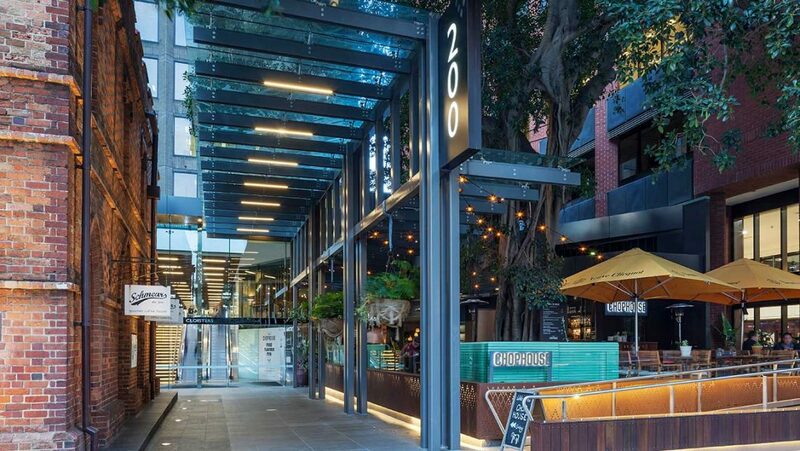 200 St Georges Terrace is part of the broader Cloisters precinct, which recently underwent a significant transformation to include a new building at 863 Hay Street and more than 2,000m2 of retail space. 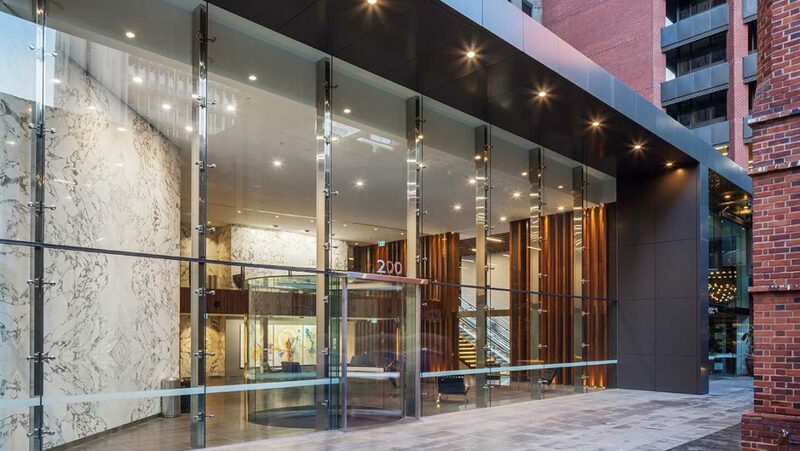 The refurbishment of 200 St George’s Terrace is being carefully managed by Beck Advisory and is due for completion late in 2017. 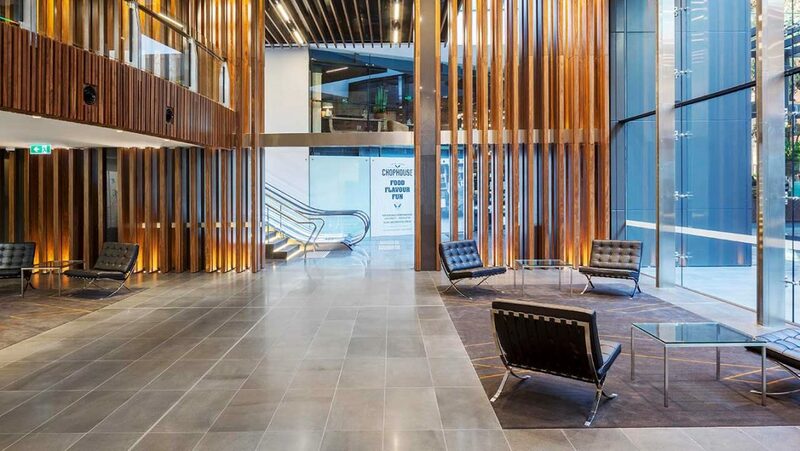 On completion, the building is expected to achieve a 4.5 Green Star rating.